This is such a happy and exciting time for you and your relationship. And while the last thing most couples may consider is premarital counseling, it really should be one of the first. Many couples tend to hyper-focus on the wedding, which can backfire and cause disagreements, distance, and fear. As a San Diego relationship therapist who focuses on couples counseling, I can help you use the engagement to grow closer to one another, work as a team, and enjoy each moment leading up to the big day and beyond. Now that you’ve said “yes,” it’s time to really start planning your new life together. I can provide premarital counseling to help build that foundation of a healthy and lifelong love. I work with individuals on a daily basis who want to resolve arguments, improve their communication, and build strong communication. Using couple skill-building techniques, we can all work together to mold your marriage into one that will survive all the challenges it may face. 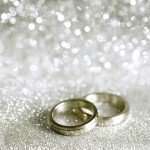 Read about the Premarital Package. Book your Premarital Package online today or call me to schedule an appointment. Also, read about my Gay and Lesbian Premarital Counseling Services. 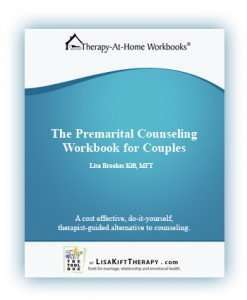 The premarital package includes 3 Therapy Sessions, Relationship Assessment and Results, and a Premarital Workbook. Learn about the Premarital Package, the cost, and what to expect in each session. 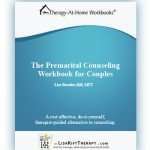 Learn what you will expect from Premarital counseling. Only $390. Here is your bridal survival guide on handling the stress of the wedding, questions to ask before you say "I Do," and other vital items for keeping your marriage strong and lasting a life time. You will find a list of Jennine's articles on a variety of relationship and personal growth issues. Such as increasing intimacy, improving relationships, decreasing anger, coping with stress, and more! These relationship advice tools can help you improve your bond in your relationship, your marriage, or simply how you feel about yourself. 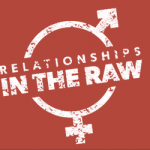 Take a peak at the relationship column Relationships in the Raw and see what you think. Here are a few books I recommend to help build a strong marriage and start it on the right foot. Your wedding is on it's way, why not be fully prepared for your life commitment. Visit the list of books to keep your marriage strong.